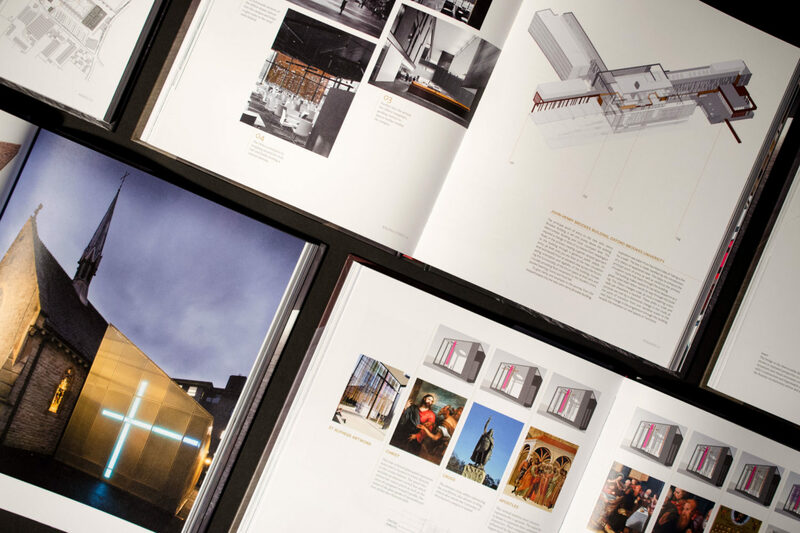 the practice was founded in 1999 by Directors Richard Jobson, Richard Rose-Casemore and Rod Graham and is managed by the founders along with co-directors John Ridgett and David Gausden. 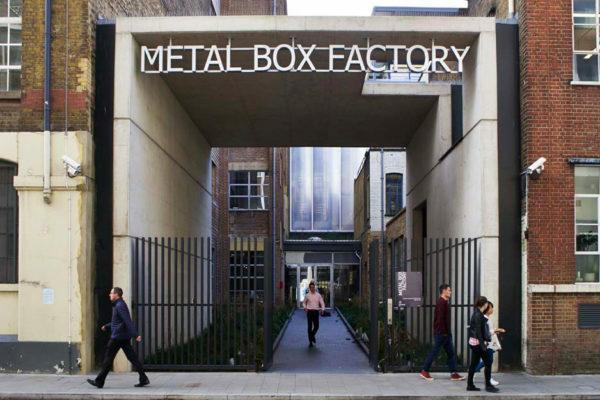 The London office at the Metal Box Factory, Southwark will open in January 2018 and will be led by former Foster+Partners Associate Partner Tim O’Rourke. 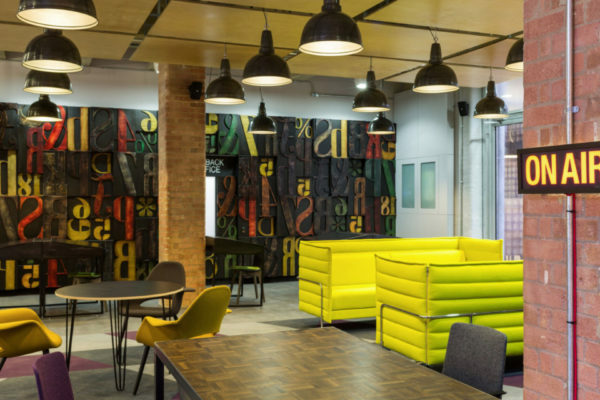 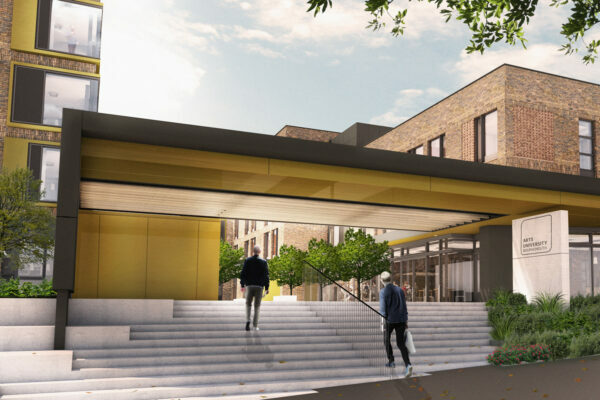 The expansion of the practice comes after a long period of sustained growth across all sectors including university academic and student residential schemes, independent schools, commercial, leisure and retirement-living developments. 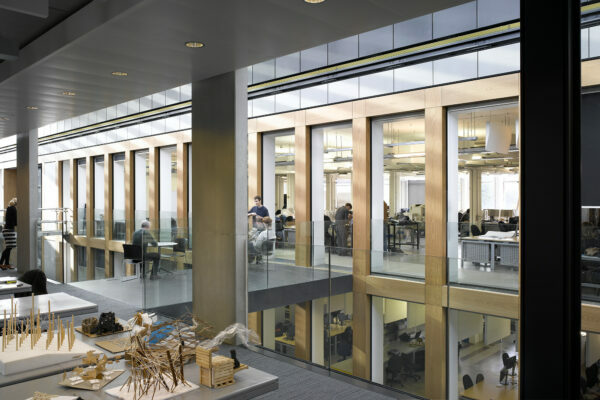 With the London Metropolitan University masterplan reaching fruition, the practice is all set to take on a range of fresh opportunities from its new base in the capital while its Winchester studios continue as the practice HQ. 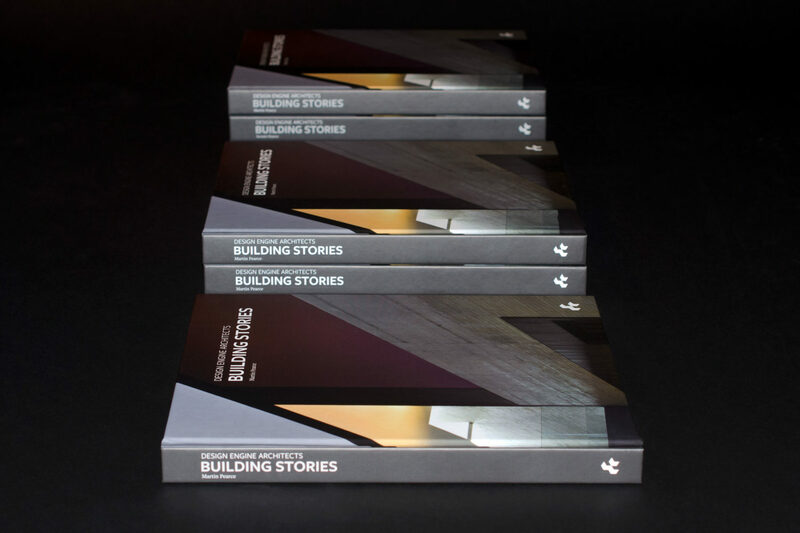 Design Engine have collaborated with academic and author Martin Pearce to produce a book marking the first 18 years of the practice, a period which has reaped 50 design awards including 14 RIBA Awards and 6 Civic Trust Awards, with the John Henry Brookes Building at Oxford Brookes University reaching the RIBA Stirling Prize Mid-list. 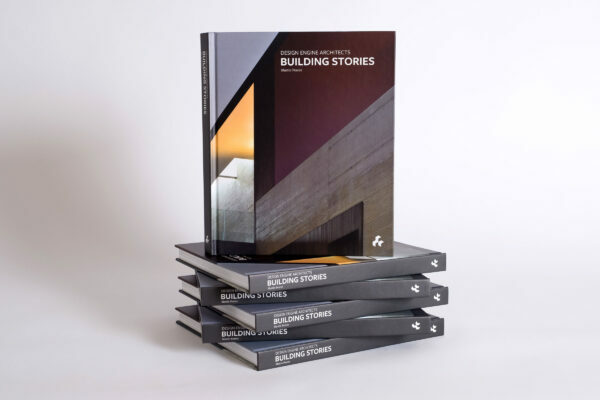 Published by Artifice Books, Building Stories is structured around thematic chapters and features all of our best known projects including 2008’s RIBA International Award-winning British Embassy in Yemen and 2014’s John Henry Brookes Building at Oxford Brookes University, RIBA South Building of the Year.